Merry Christmas from sunny Cambodia! If the video above doesn’t work, you can also view it on YouTube. 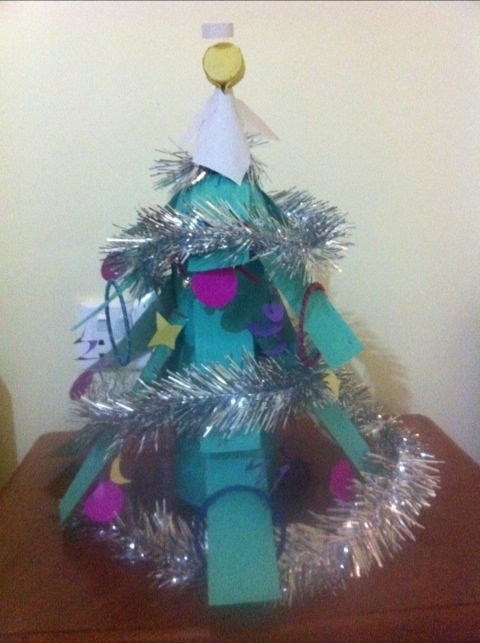 This entry was posted in Cambodia and tagged Christmas, Kampot by Simon. Bookmark the permalink.